Welcome! 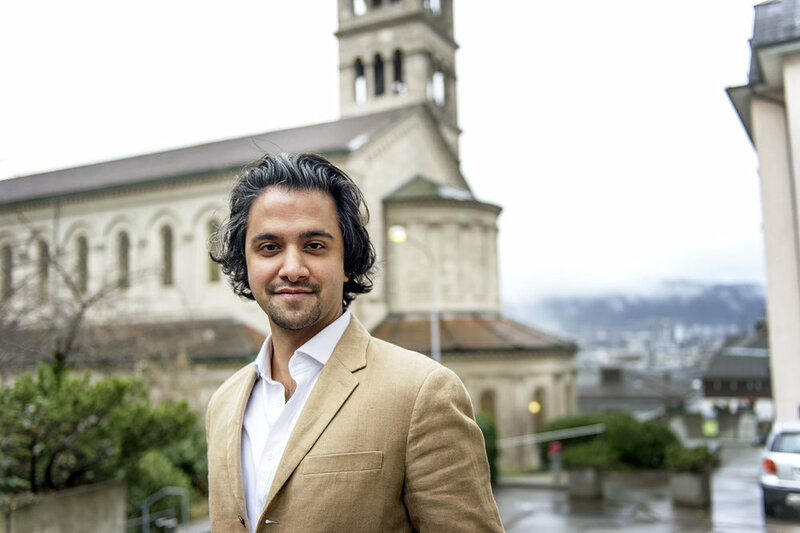 Originally from New York, I work as an ETH Fellow at ETH Zürich, the Swiss Federal Institute of Technology. I hold B.A. (2010) and Ph.D. (2017) degrees in political science from Columbia University. My research investigates questions at the intersection of religion, extremism, and politics. One line of work focuses on how to reduce intolerance and extremism in conflict settings. A second line analyzes within- and between- country variation in clerical support for extremist politicians. In my dissertation, I investigate a prominent feature of models of ethnic conflict: that elite appeals are effective in motivating–or reducing–extremism toward an outgroup. I develop and test an logic arguing that elite appeals against violence are effective within non-victimized groups but not within groups that are victimized. The latter, I argue, retain extremism to guard against anticipated threats. My argument draws on evidence from experiments and extensive qualitative interviews in the case of Sunni-Shia extremism in northern India. My research has been funded by grants or fellowships form the NSF, the U.S. Institute of Peace, the U.S. Department of State, Columbia and ETH Zürich, and think tanks. Policy engagement is also an important part of my motivation and approach. I frequently present my research to audiences in government, intergovernmental organizations like the U.N. and O.S.C.E, and at think tanks.